The larvae are polyphagous on fresh as well as dry parts of plants, often Fabaceae. Idaea sericeata inhabits xerothermic grasslands, stony slopes and also dunes (e.g. Sardinia). 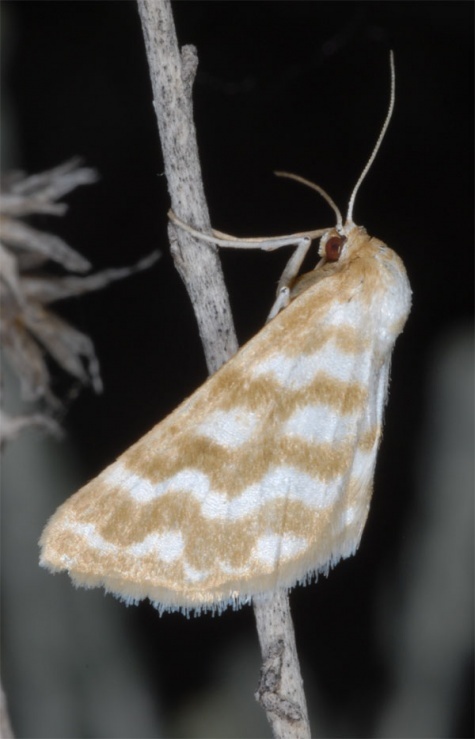 The moths are on the wing from late May to early August, according to altitude. They are easily flushed and often rest on stems and blades with angulated wings, whereas most other Idaea rest with flat outspread wings. 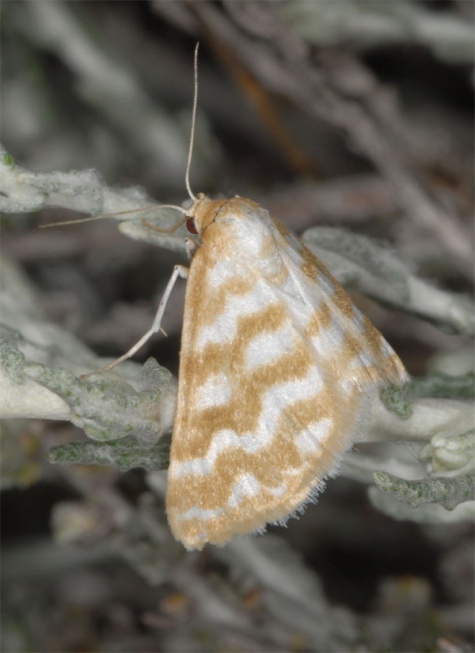 Idaea sericeata is dependent on extensively managed dry habitats! Idaea sericeata occurs from North Africa locally across Southern Europe to Central Asia. It prefers mountainous areas, but descends occasionally (e.g. 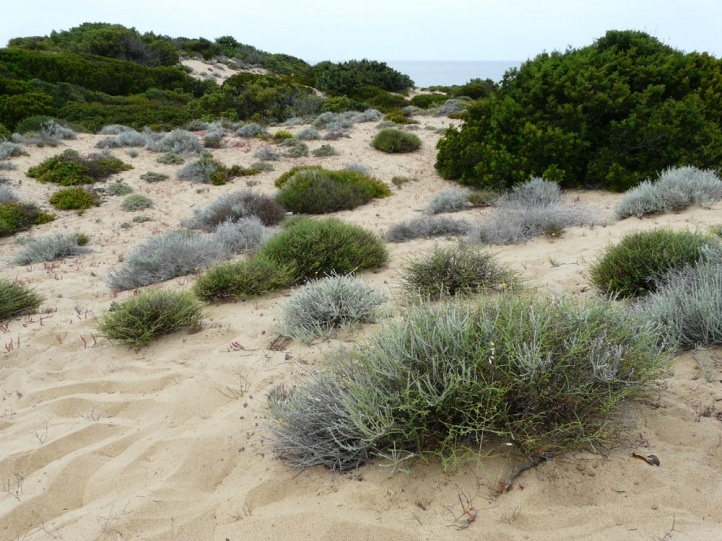 Costa Verde in Sardinia) to sea level.